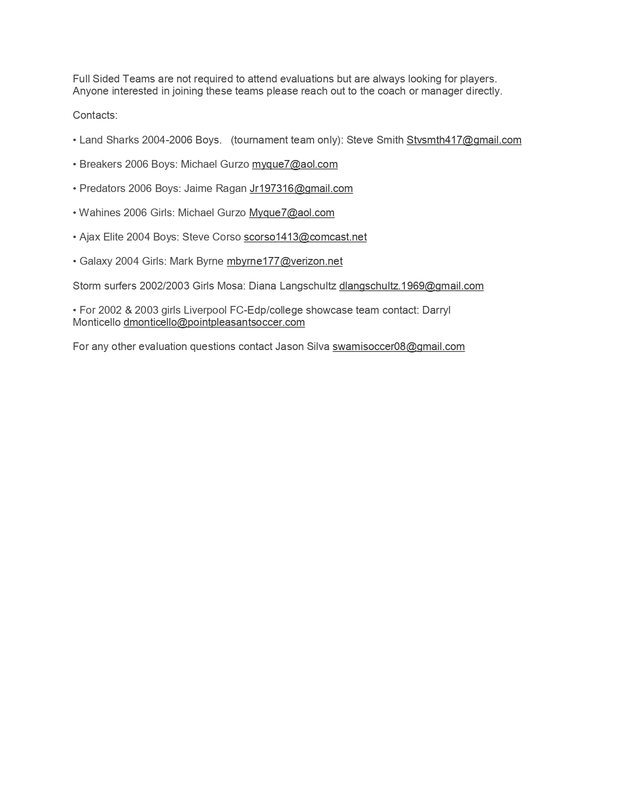 Looking to play soccer in college? 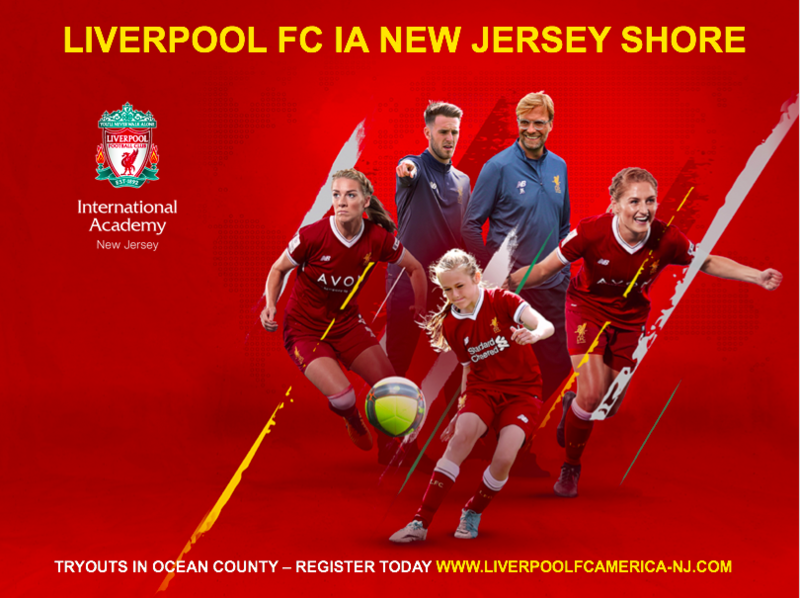 The Point Pleasant Soccer Club is proud to announce that we are joining with the world- famous Liverpool FC and their International Academy to provide an excellent opportunity for our families. 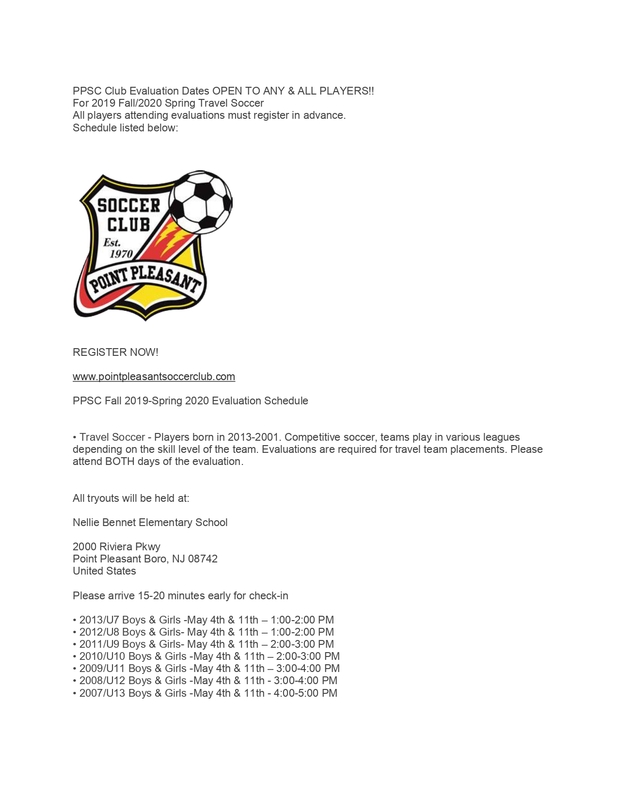 Tryouts for the Girls 2003 and 2002 age group for the Liverpool FC Academy will run on November 13th, 14th and 15th. For more details please visit the link below. Through our College Athlete Placement Program, we facilitate College Workshops which serve to educate players and families on every aspect of the college search process. We host a College Forum and Clinic featuring a panel of NCAA Division I, II, and III college coaches who will discuss different aspects of college soccer and the recruitment process, giving an opportunity to hear straight from top college coaches. Provide Opportunities by playing in top college showcase events around the country. We equip you with the knowledge to market yourself effectively and learn how to communicate with professionalism and confidence with college coaches.